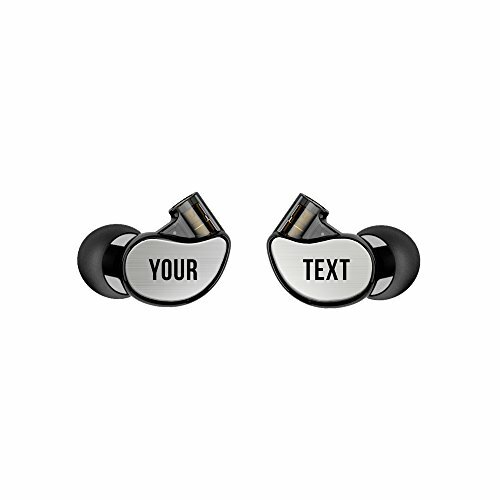 MEE audio M6 PRO 2nd generation Universal-Fit Noise-Isolating Musicians’ In-Ear Monitors with Custom-Engraved Text Metal Plates (Smoke) by MEE audio at Right Clearing. MPN: CMB-M6PROG2BK-CP. Hurry! Limited time offer. Offer valid only while supplies last. MEE audio M6 PRO universal-fit in-ear monitors with included custom-engraved metal faceplates. Multiple finishes and fonts are available.